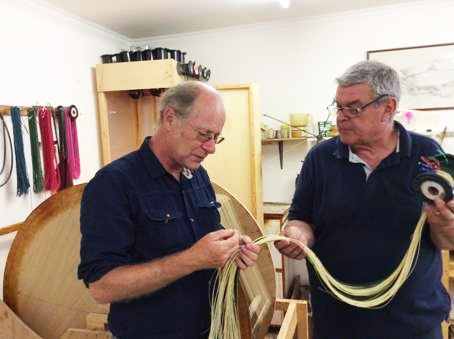 Using Silk Fly lines means fishing close to nature. Silk fly lines are far thinner compared to other fly lines with the same weight. They cut easily any wind. This allows you to cast farther and helps you to make more precise casts. 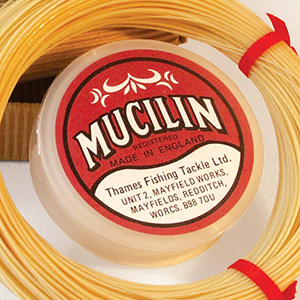 We offer the best silk fly fishing line in AFTMA DT 3, 4 or 5, included one tin of Mucilin red. 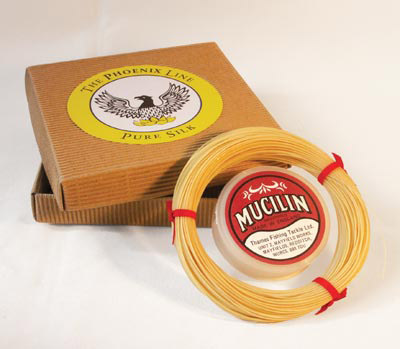 If you never fished a silk line: Choose "TESTLINE AFTMA5" and we send you an AFTMA 5 Phoenix line for only SFr. 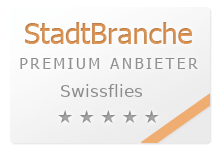 50.- for a test of one week- you send it back- and we reduce the price of your new Phoenix line by what you payed - or we pay your 50.- SFr. back to you. Comment: we never got any line back, all customers kept the line! The best grease for silk lines.